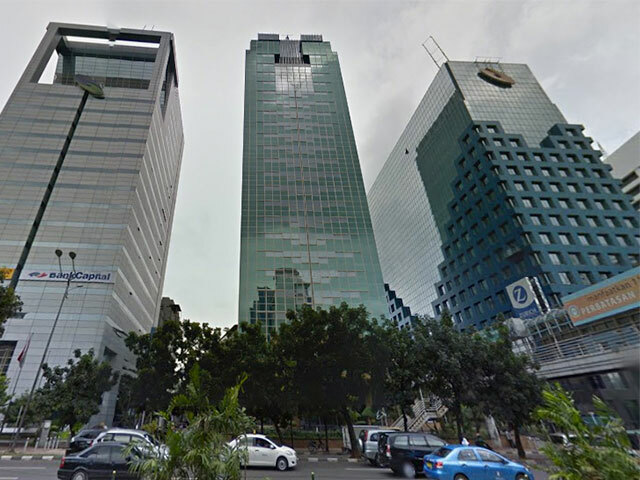 Located in the heart of Jakarta’s Golden Triangle Central Business District, Mayapada Tower 2 (formerly Permata Bank Tower) was acquired by Mayapada Group in 2011. The building was completed in 1993 as one of the pioneer high rise office towers in Jakarta with a semi gross of 29.000 sqm rentable area. Mayapada Tower 2 consist of 24-storey with large floor plate averaging approximately +/- 1.200 square meter of efficient semi-gross area. In 2013, Mayapada Tower 2 undertook multimillion dollar renovations to meet the standard of newer office towers in the area. Some of the renovations that took place includes: an expansive lobby hall, the modernized new design of public restrooms, and new lifts.